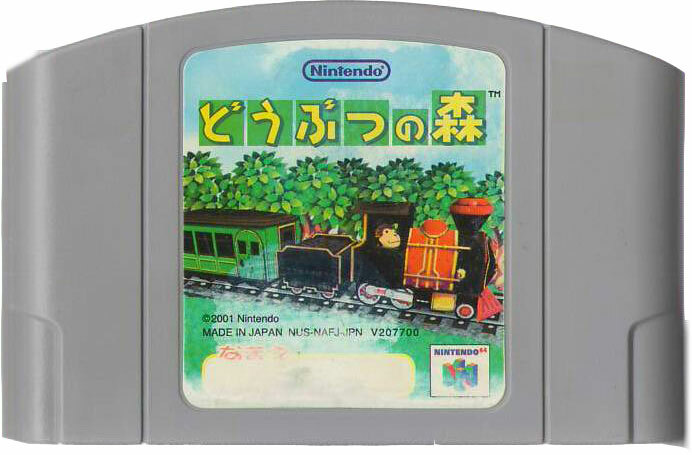 The original release of the Doubutsu no Mori phenomena was initially kept contained within Japan in this N64 title. 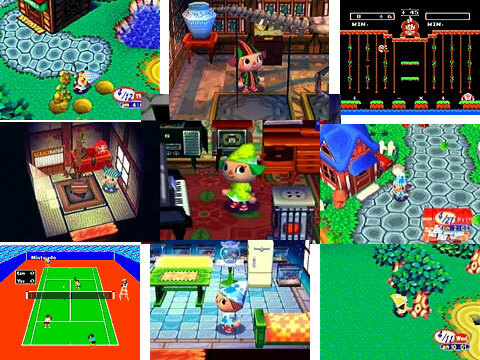 As such it features a wealth of items and cultural differences over the GameCube version with the fountain being a shrine for visiting on New Years Day, cherry blossom viewing with the other animals in the spring, White Day when the lady bears can return the favour of gifts and cards they received on Valentines Day, along with some fine Eastern items to collect such as the Girl's Festival Dolls, Lucky Cat, Tanuki and Daruma statues - even a Japanese toilet with, we presume, heated seat! Also contains a mighty seven fully playable Famicom titles. Overall this sets the very high standards the series has since followed with astounding graphics comparable to the GC version. Second hand. Please note this is the cart only: no manual or box are supplied.